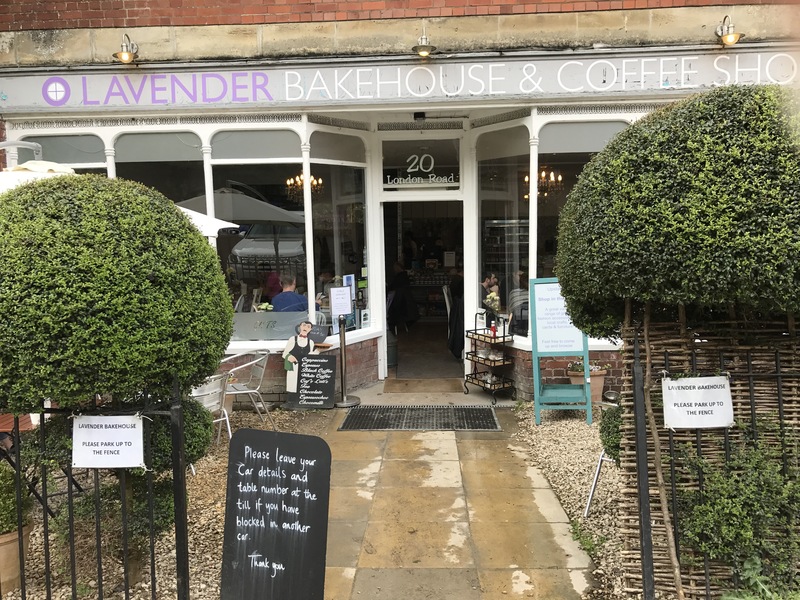 Nestled at the bottom of Chalford Hill in rural Gloucestershire, between Cirencester and Stroud, Lavender’s Bakehouse is a bright and cheerful heaven for your weekend brunch or afternoon tea treat. The cake selection is dazzling and sumptuous – a selection of home made, flavoursome, hearty cakes that look good enough for a cookbook cover. Evidence of Lavender’s appeal is the line of cars on the roadside, a constant overspill from what is a not ungenerous car park. The place is buzzy with a constant clientele during weekends – so you may be well advised to book in advance for your brunch or afternoon tea. With varnished wood and verdant views up the hillside, the decor reminds you you are in the Cotswolds, albeit at the more bohemian end. This is underscored by the arts & crafts shop on the second floor, where you can browse through gorgeous household goods – from cosy blankets to stylish candles – as well as greeting cards and gifts. It’s decent stuff, too. There is more to it than just pretty views inside and out. The food is also a treat. The breakfast and brunch selection is wholesome and tasty with hearty versions of the classics. Pleasingly, there is no all-day breakfast, and when it is time for lunch, lunch is what you get, namely crisp, fresh salads and tasty quiches, all made with quality ingredients evidently fresh from local suppliers. Most striking however, are the almost architectural traditional afternoon teas which are a triumph of multi-tiered trays laden with miniature scones, cakes and sandwiches. Even the tea itself makes a grand entrance, served in proper, nostalgic floral-themed china. If you’re just in the mood for a cuppa and a slice, don’t miss the signature lavender & orange cake – subtle, original, and more unctuous than an Edwardian butler. 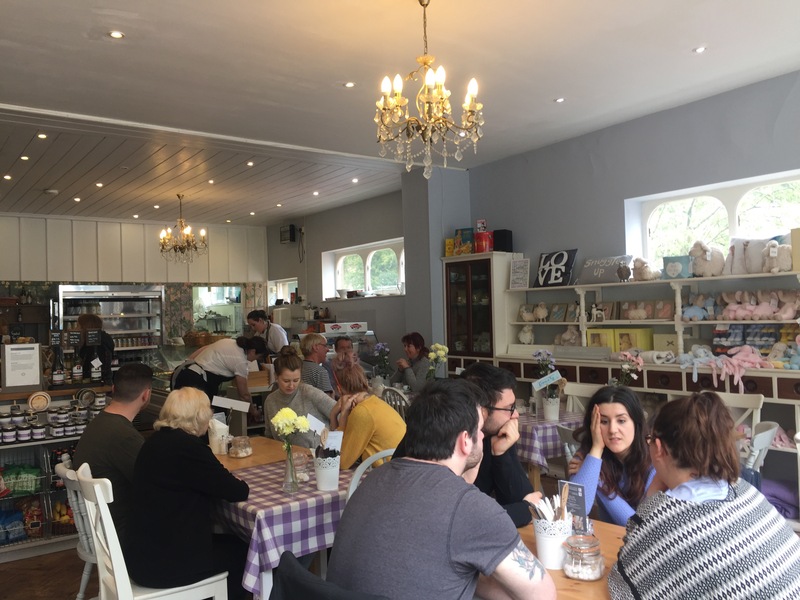 We could go on, but bottom line is we love Lavender Bakehouse; it’s a place that seems to hide its light under a bushel, but it is somewhere that always seems to know exactly what you happen to be in the mood for, and as such consistently seems to hit the right note, no matter what the time of day.